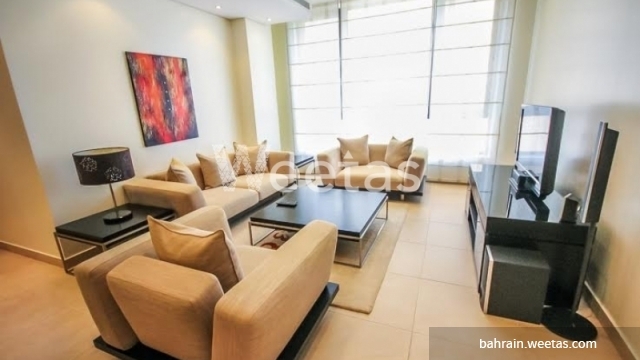 what about living in this palatial apartment which has attractive furniture. 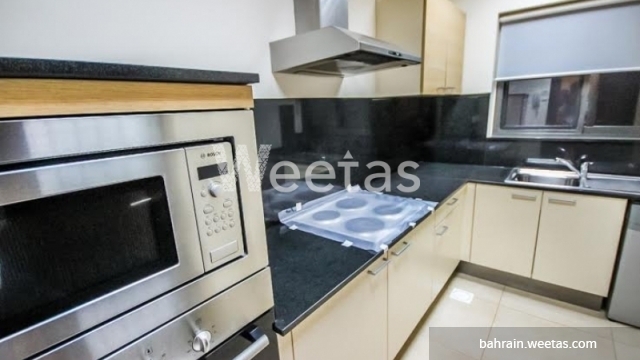 this apartment will give you all aspects of decent life that you look for. it consists of 2 bedrooms, 2 bathrooms, and 1 kitchen. also, it has the best collection of amenities that you need such as common swimming pool, car parking, elevator, steam baths, sauna, fitness gym, satellite tv. all of that with suitable price, you can take a look at details and pictures and give us your opinion, we are waiting for your call. 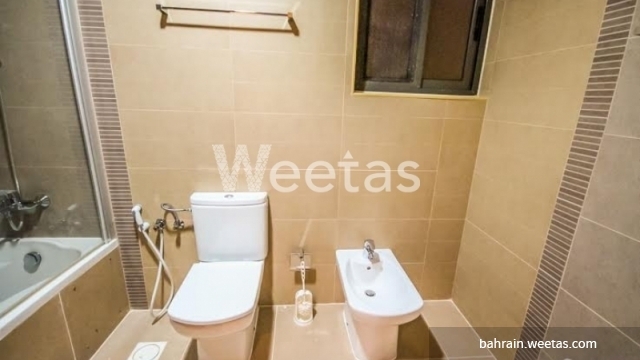 This property costs 20.0% less than the average 2 Bedrooms Apartments in Sanabis area.